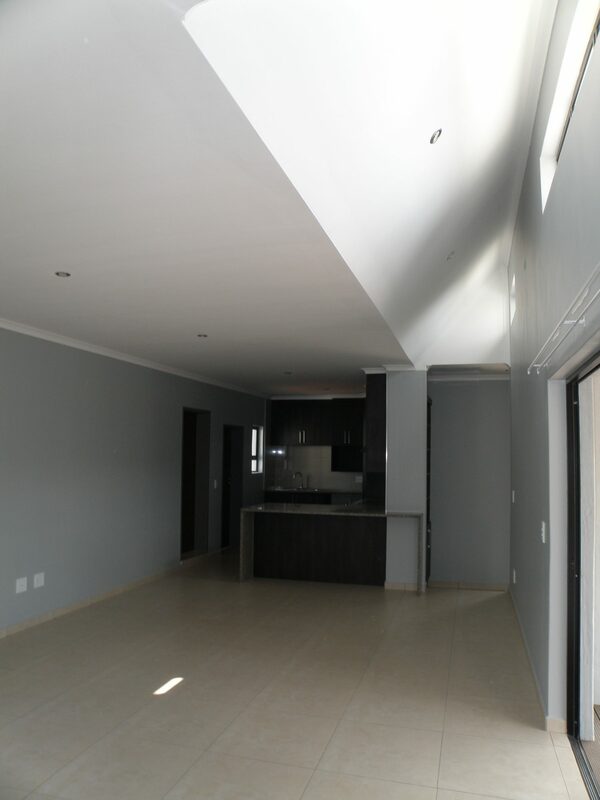 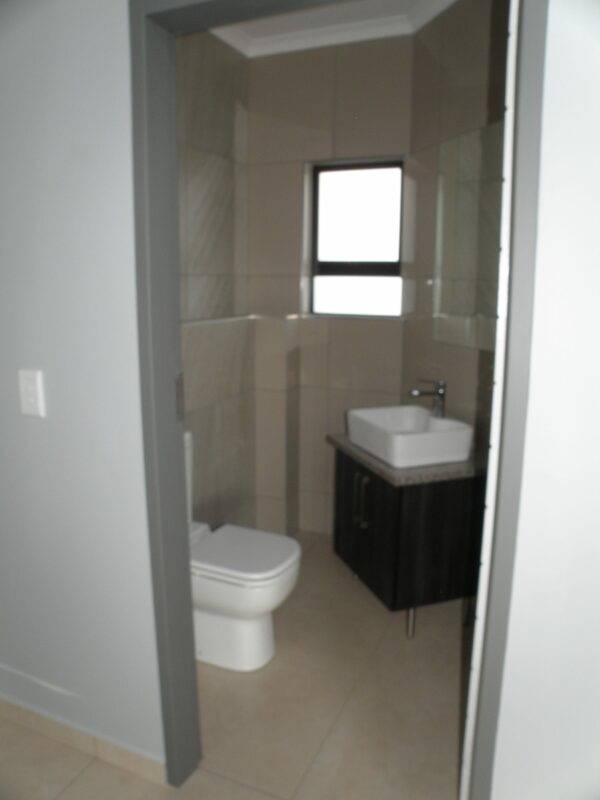 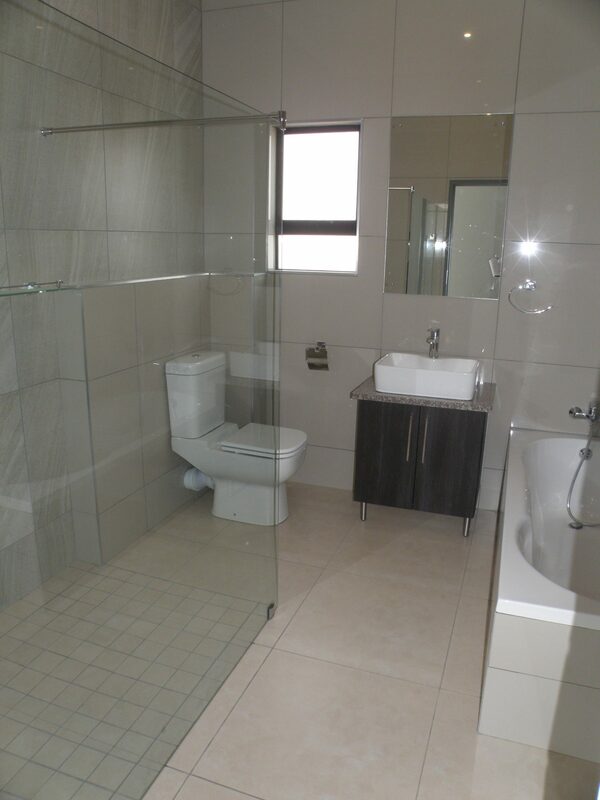 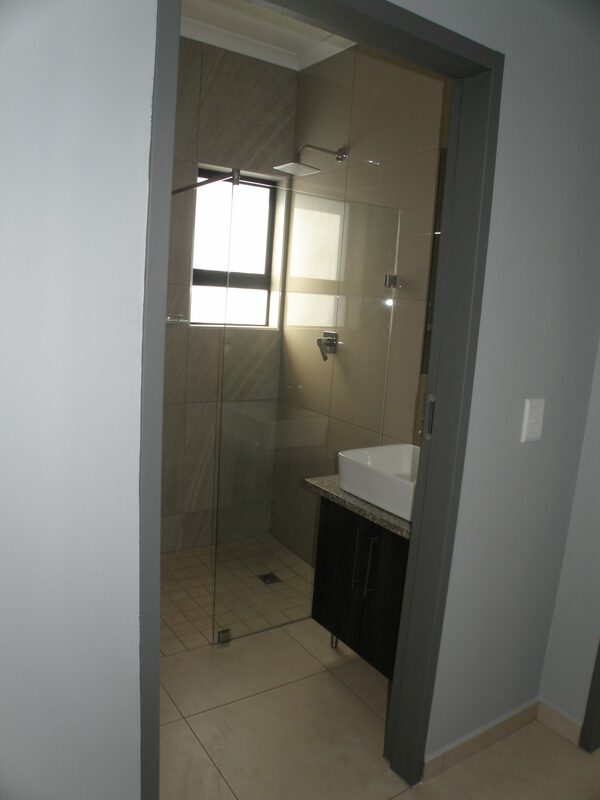 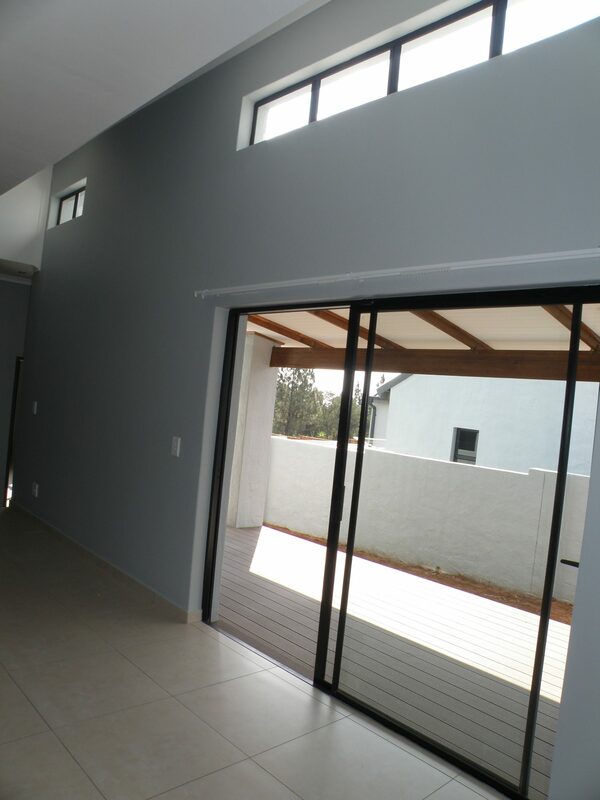 Price Reduce: Roodepark Eco Estate: Newly modern 3 Bedroom Duet in this beautiful Eco Estate. 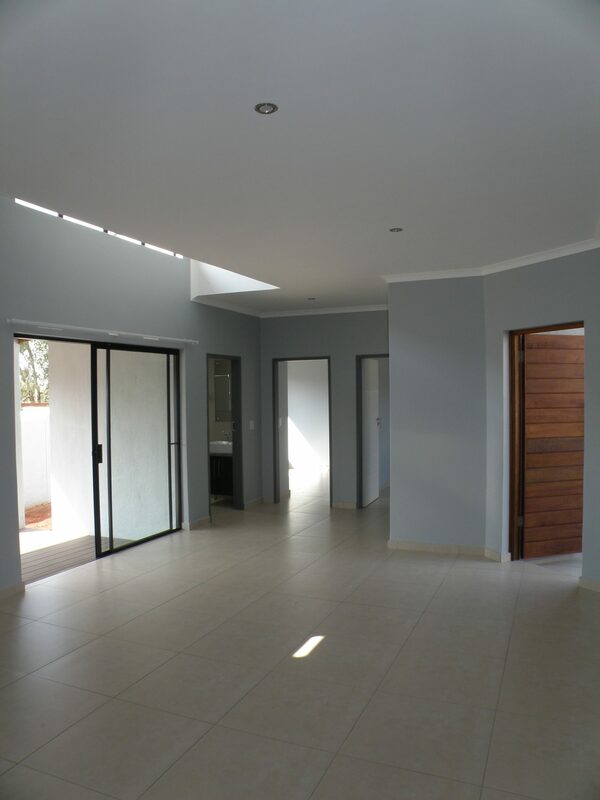 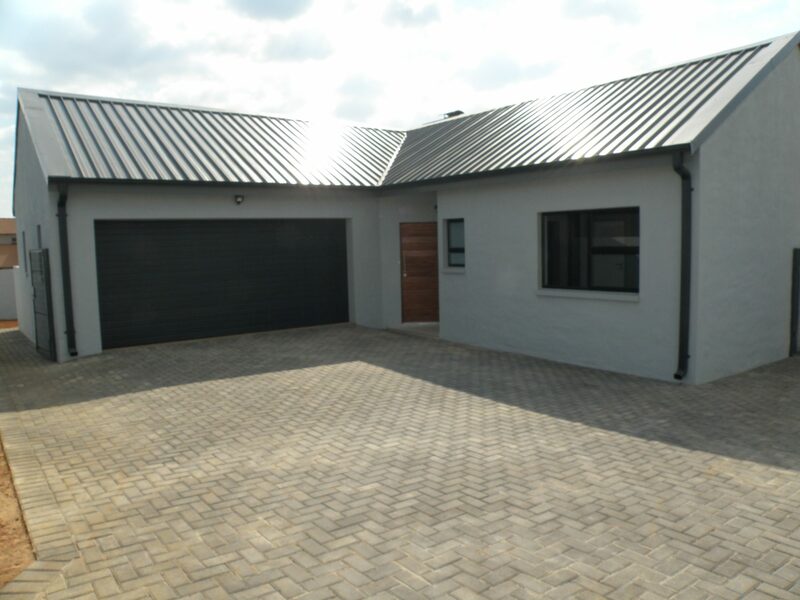 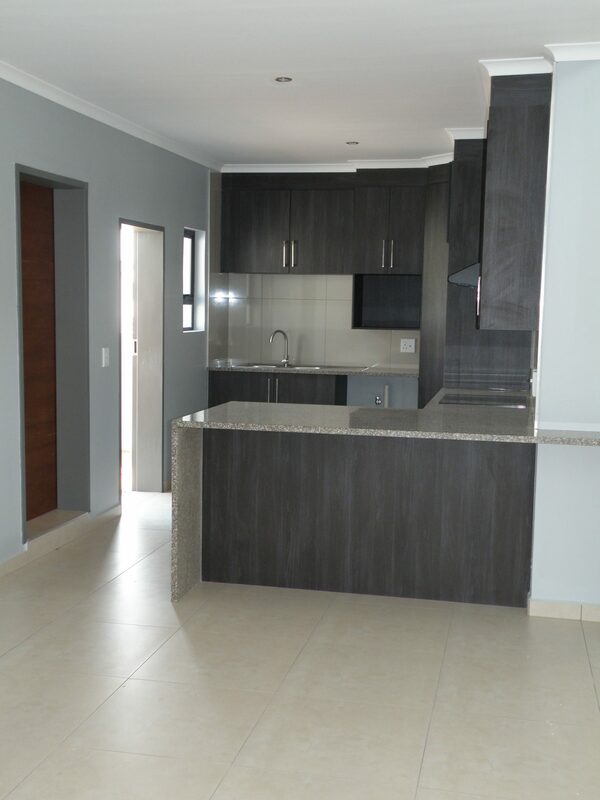 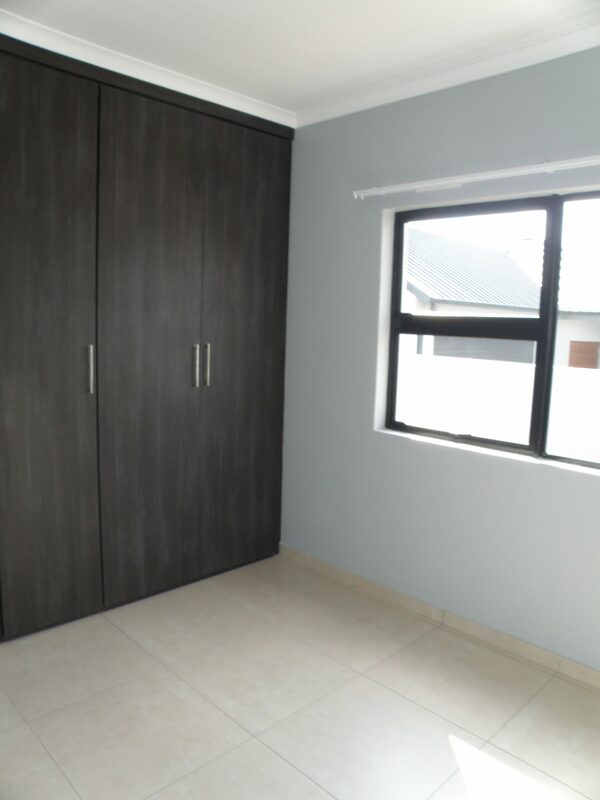 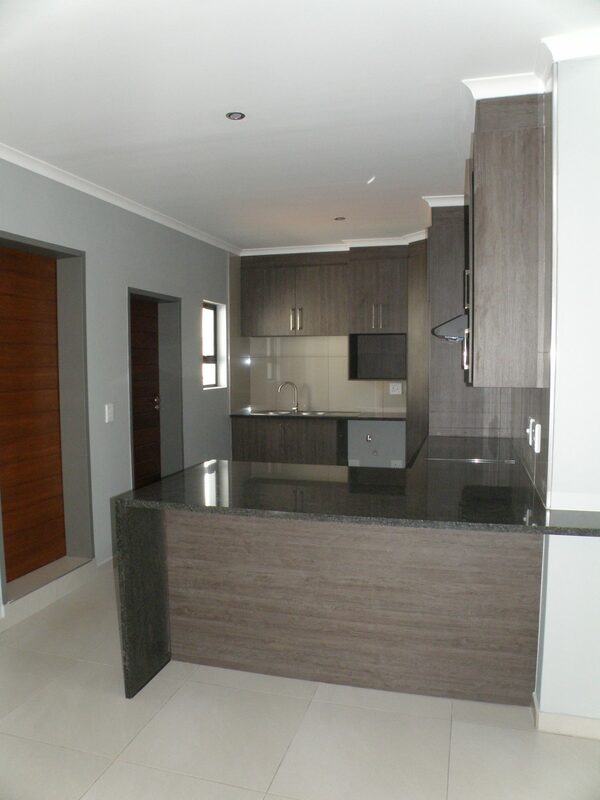 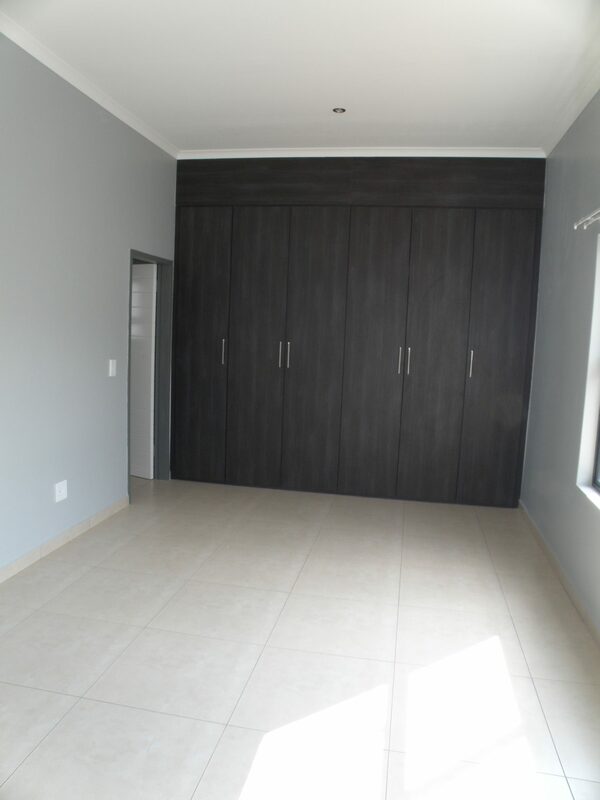 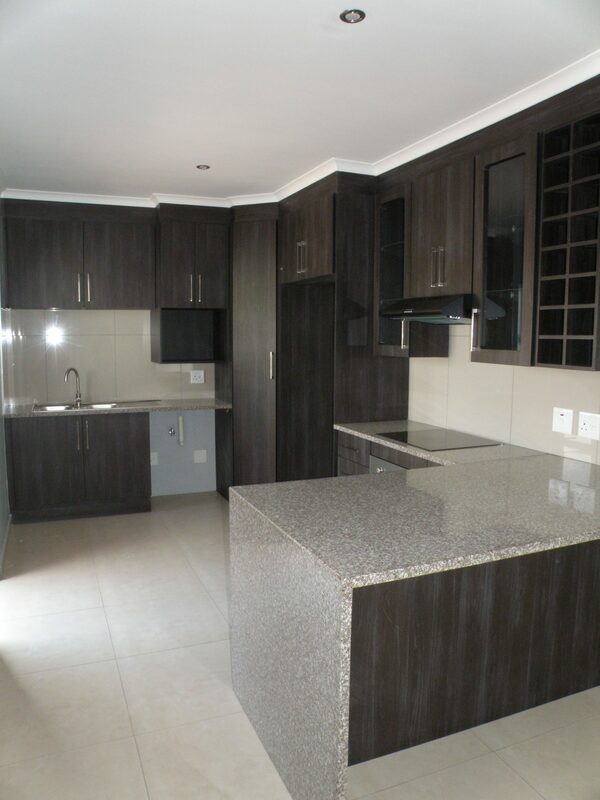 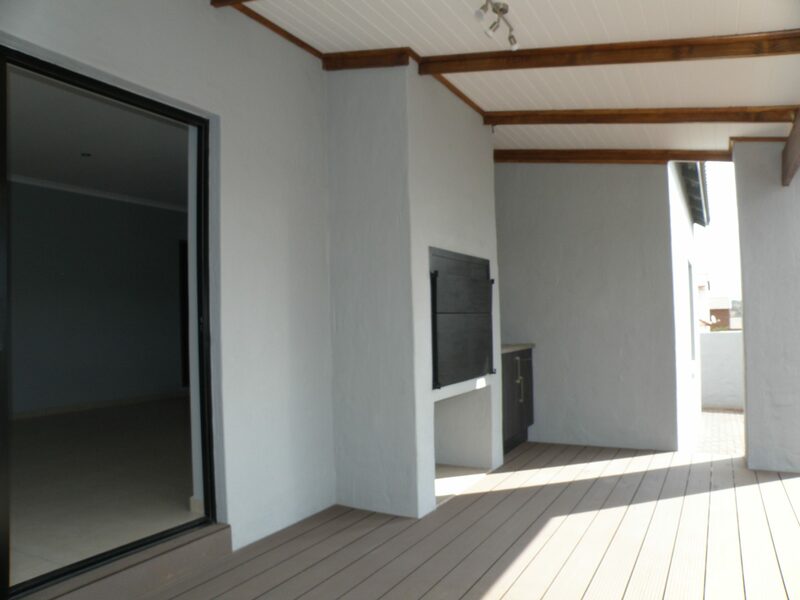 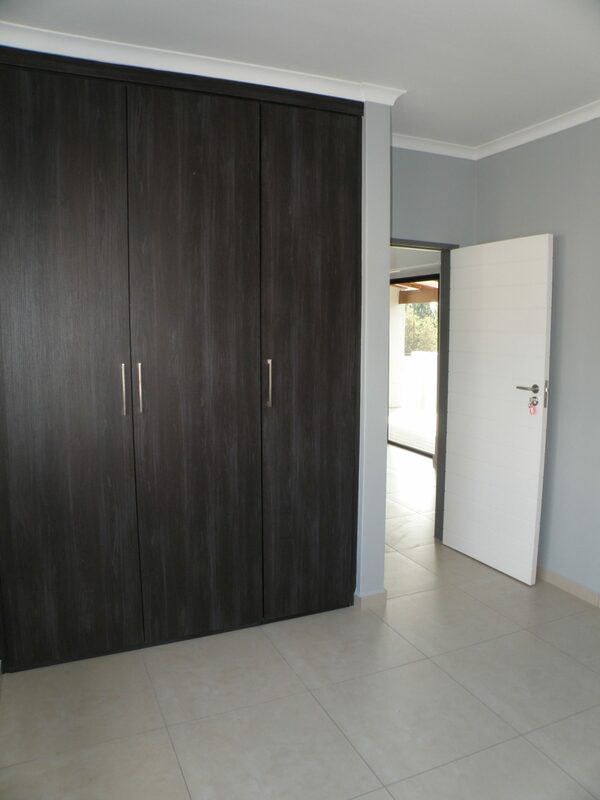 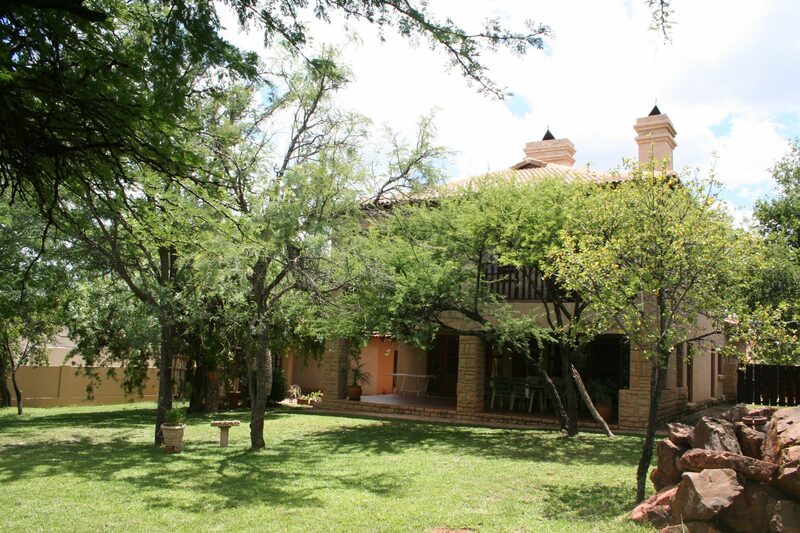 Lovely modern kitchen and scullery, 2 Bathrooms, Double Garage, Built-in braai area. 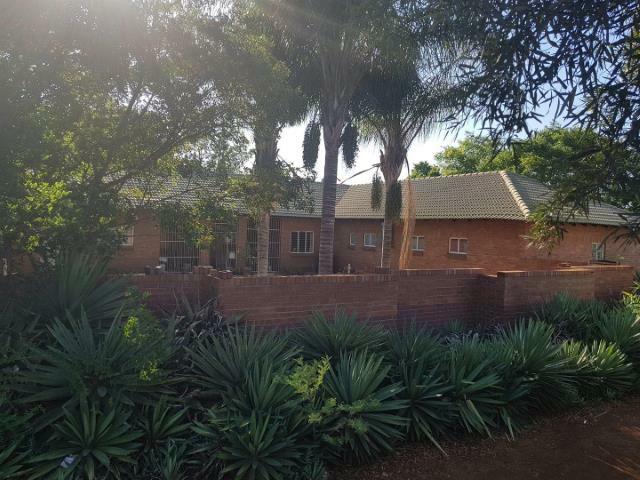 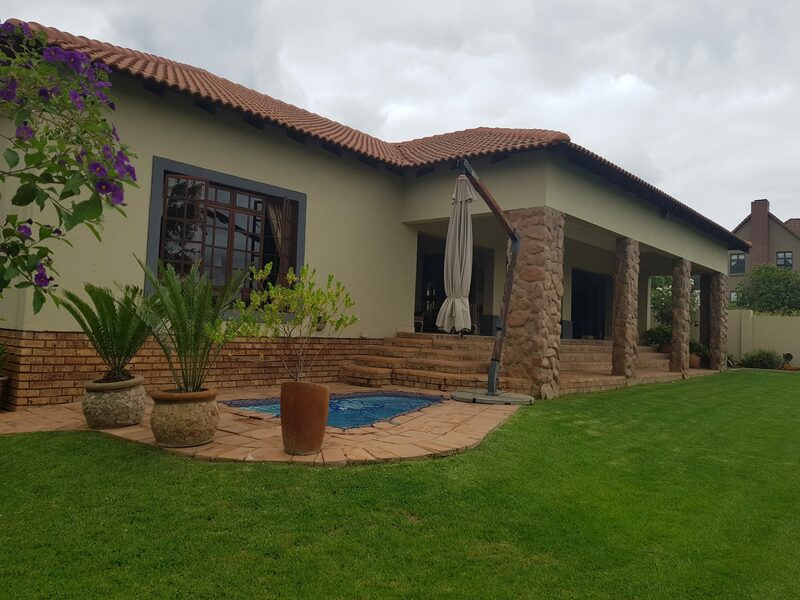 Roodepark Eco Estate is located in Kameeldrift area on the R513 Cullinan Road, 6 kilometers from the N1 highway, a 15 minute drive to the Kolonnade Shopping Center, with easy access to primary and secondary schools. 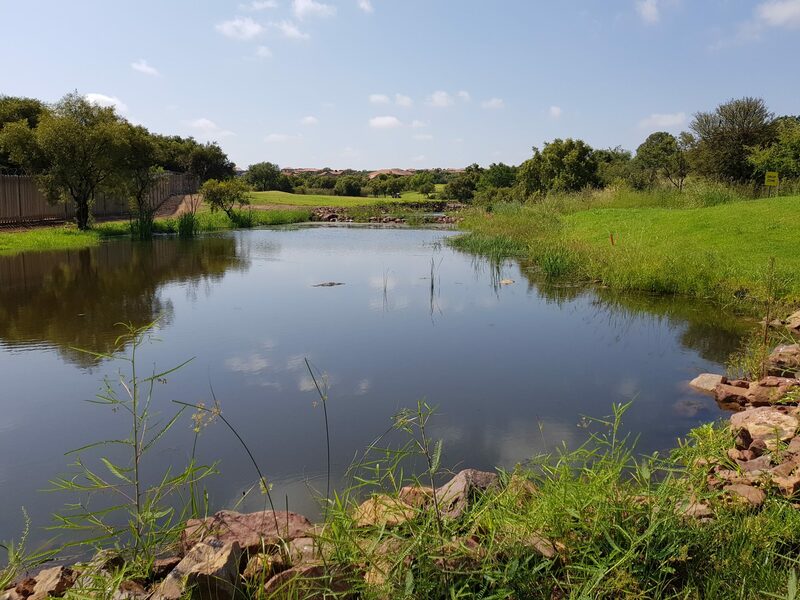 Roodepark Eco Estate Consisting of approximately 68 hectares, with 2300 proposed dwellings, the estate is going to be developed in four phases of which Phase 1 is completed, with 103 stands. 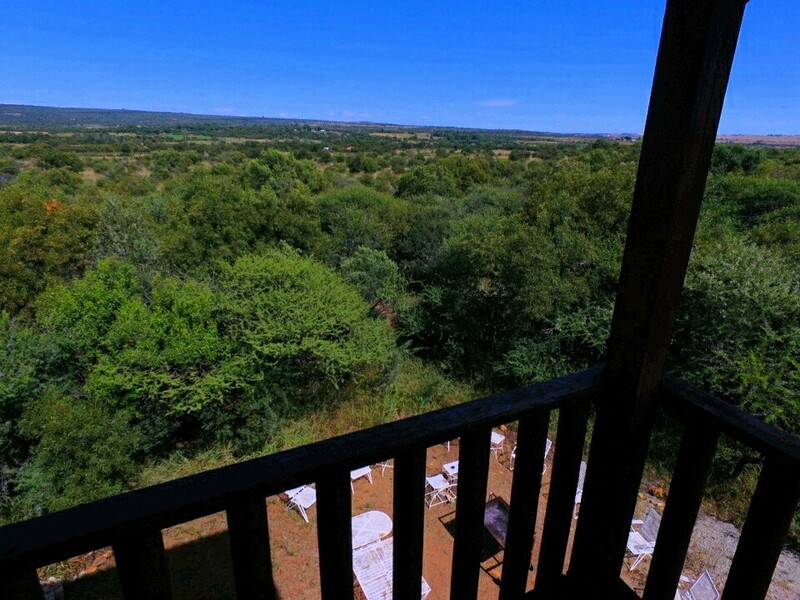 There are 34 single dwelling stands and 69 duet stands in total. 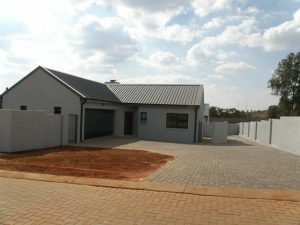 Roodepark Eco Estate is built around an Eco-conservation area of 6 hectares, and which there are currently duikers, impalas and zebras, as well as other small animals and boasts a variety of protea bushes and other indigenous trees and plants, and large number of bird species that have been noted.